Selling your home, condo, or investment property is a multi-step process that can require a great deal of attention and involvement. Before beginning this process, it is important that you ensure that you have the most up-to-date information. When should you sell? How do you get the best price? What kinds of renovations should be made prior to the sale? When selling homes, condos, or investment properties, we have the qualifications to attract capable buyers within our buyer base. Exposure is what sells property. Putting a sign in the yard and waiting for the phone to ring does not work anymore. 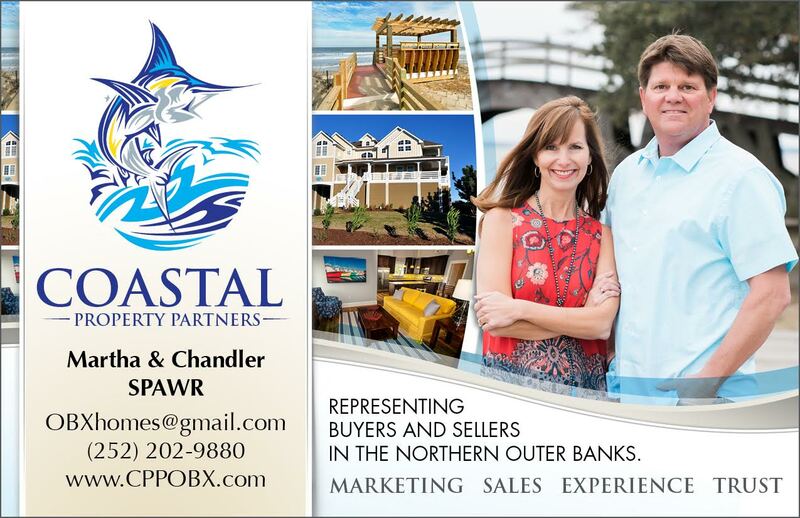 We have the ability to get you more exposure than you have ever had on your Outer Banks property. Our team utilizes valuable marketing enhancing tools such as high-resolution photography, aerial drone photography and video, and a background in graphic arts. We are the market leader in successfully closing short sales and distressed properties. We are marketing specialists that have perfected many ways to gain exposure for our listing clients. We have built a network of syndication into our websites that duplicate our listings all over the web, thus reaching the maximum number of potential investors. Don’t trust your valuable asset with just anybody. Let a proven market leader handle the sale of your home. Have a look at a few VIDEOS we have made for Outer Banks Property. Let us market your home! Contact us directly for a full package to illustrate how we can generate more exposure for your property and exceed expectations.